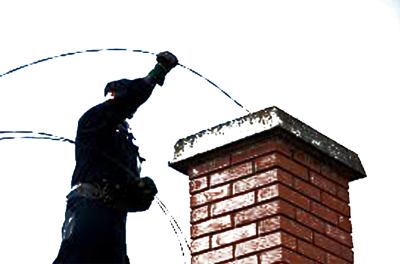 We offer a professional and efficient chimney cleaning service covering all area’s of Kerry. Remember a Clean Chimney are Safer Chimney. Chimney Sweep in Tralee, Killarney, Killorglin, Listowel And Caherciveen.